Have you ever wondered why bugs have green blood? Or how vampire bats drink blood for meals? 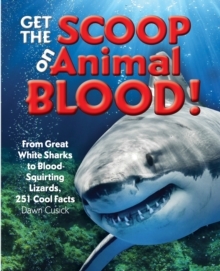 Get The Scoop on Animal Blood gives you all the gory, scientific details on what flows in animals veins. This book is hot blooded! And cold blooded! And green blooded! 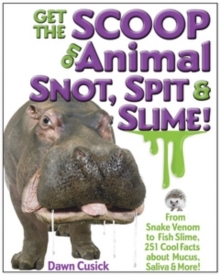 In fact, when you dive into the world of animals and their blood, things can get pretty gross and weird. But we know you like gross and weird! In this installment of the award-winning Get the Scoop series, you will find out why deep-diving mammals have larger blood cells than other animals and more of them. 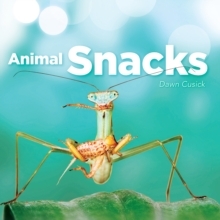 Have you ever wondered how vampire bats prefer to eat their bloody breakfast? We'll tell you! How about why stink bugs have green blood, or while horned lizards squirt blood from their eyes? We know that stuff, too! 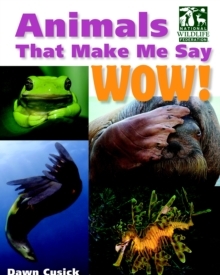 Get the Scoop on Animal Blood comes with more than 250 wild and awesome facts about animal blood, and also has over 200 color photos of animals and, you guessed it, their blood. 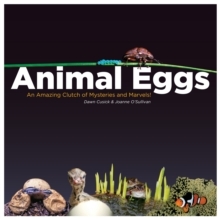 With this book, you will be neck deep in bloody science fun.